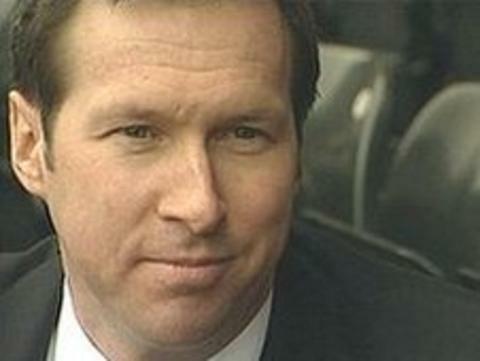 Derby County chief executive Tom Glick insists he is not fazed by the fact season ticket sales for 2011-12 are more than 3,000 down on this season. "We are north of 16,000 which is a great number to be at," Glick told BBC Radio Derby. "And while we were 19,500 this season, if you look at year-on year in mid-May, we are almost where we were. "We are about 500 seats behind which is extremely encouraging. There's no doubt the economy has challenged people." Glick, who in March announced that any season ticket holders who were unhappy with the club's summer transfer business would be entitled to a refund, added: "We have done very well and are extremely appreciative of all the season ticket holders who have made a commitment."